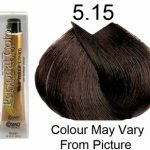 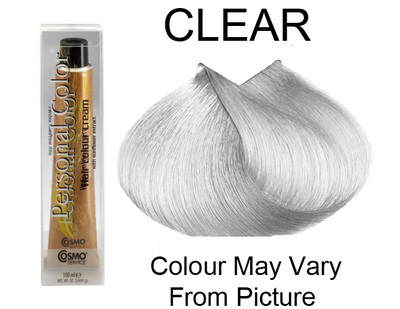 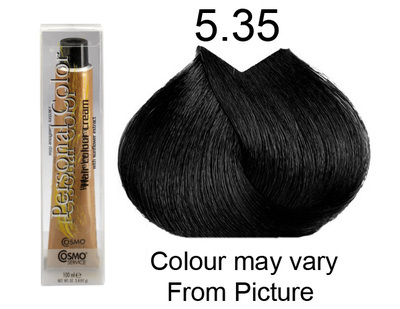 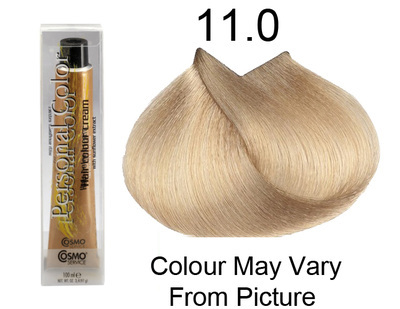 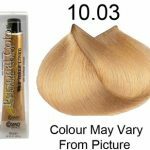 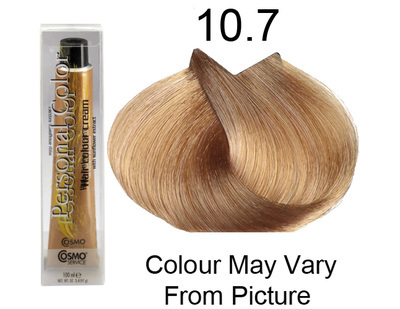 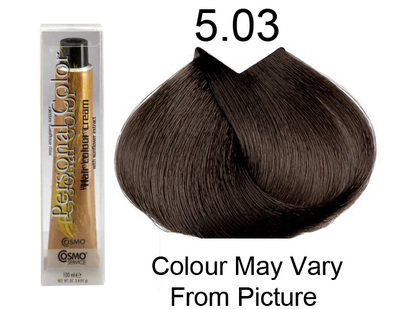 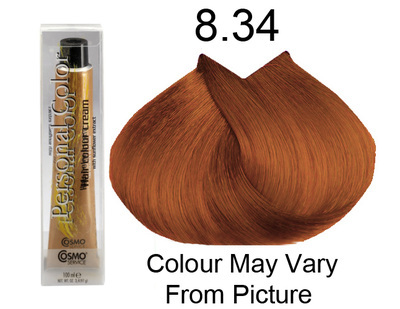 Personal Color 5.03 – Golden Natural Light Chestnut 100ml – Personal Colour (Cosmo service). Personal Color 5. 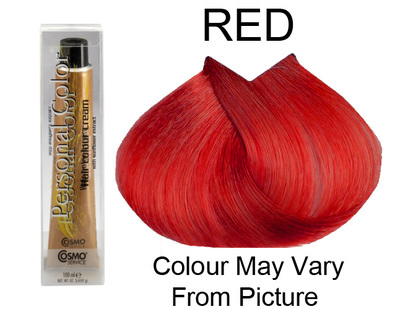 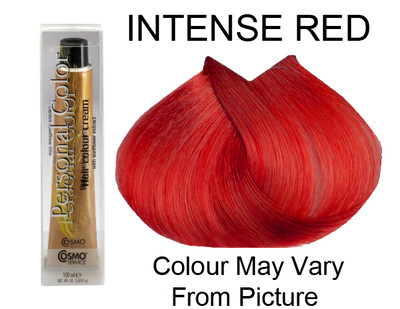 Personal Color Intense Red Intensifiers 100ml - Personal Colour (Cosmo service). 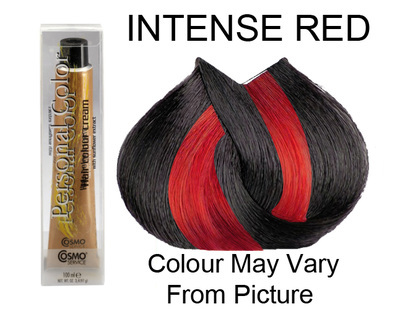 Personal Color Intense Red 100ml Color Intensifiers. 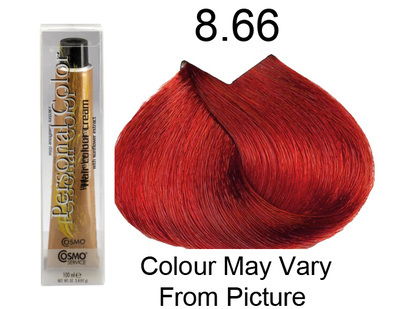 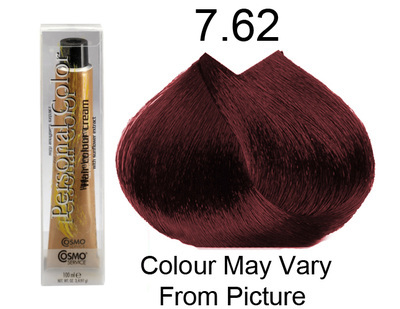 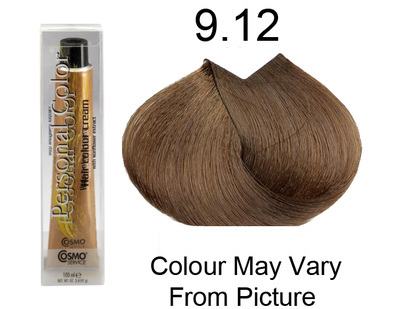 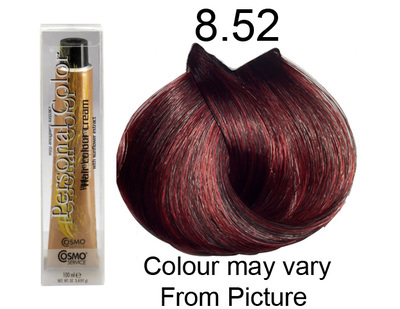 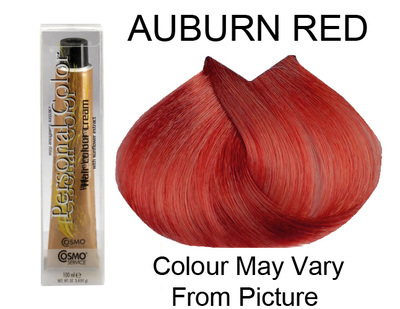 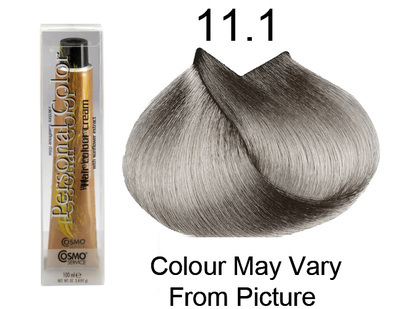 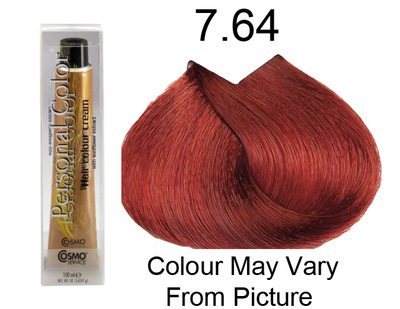 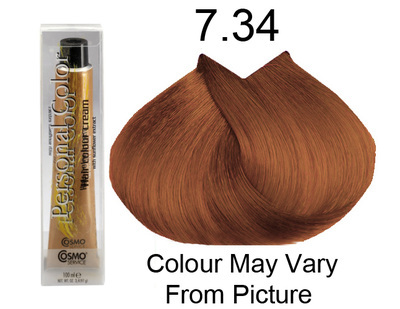 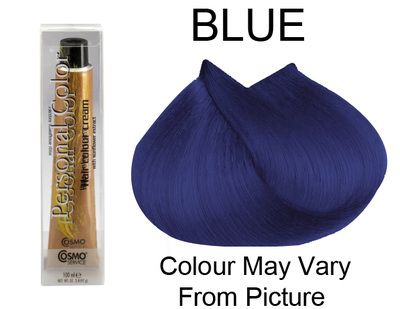 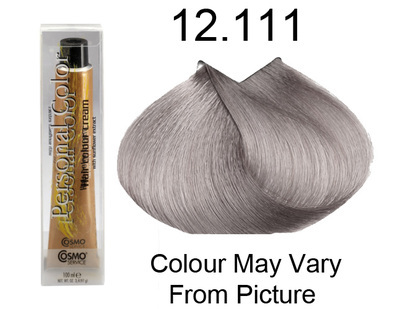 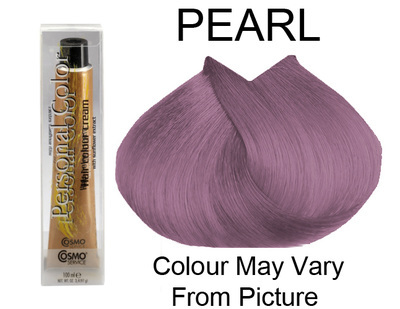 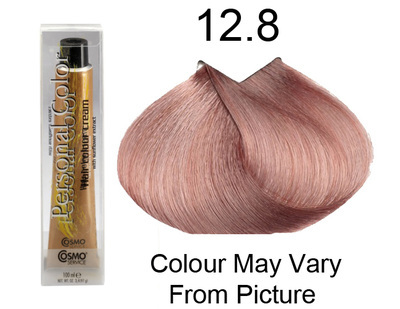 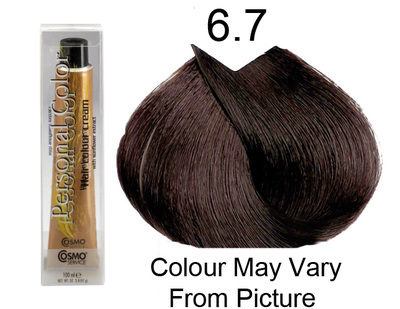 Personal Color 5.4 - Auburn Light Chestnut 100ml - Personal Colour (Cosmo service). 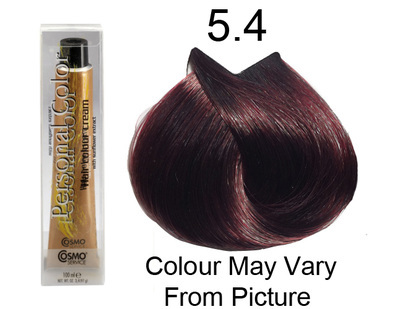 Personal Color 5.